Charming simplicity at it’s best!!!!!!! 2 bedroom & 2 bath single wide mobile home perfect tiny house!!! Contact us today to see this perfect tiny house ready to move in!!! 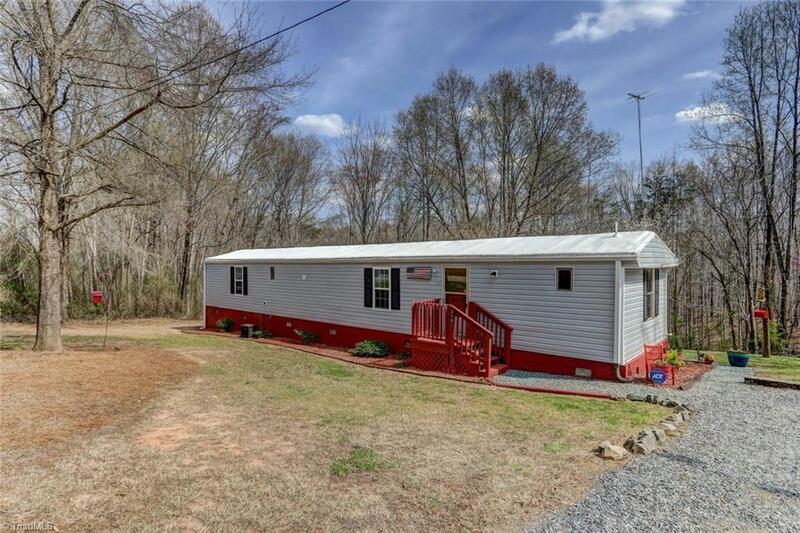 Situated on 1.04 Acres. Williamsburg School District.